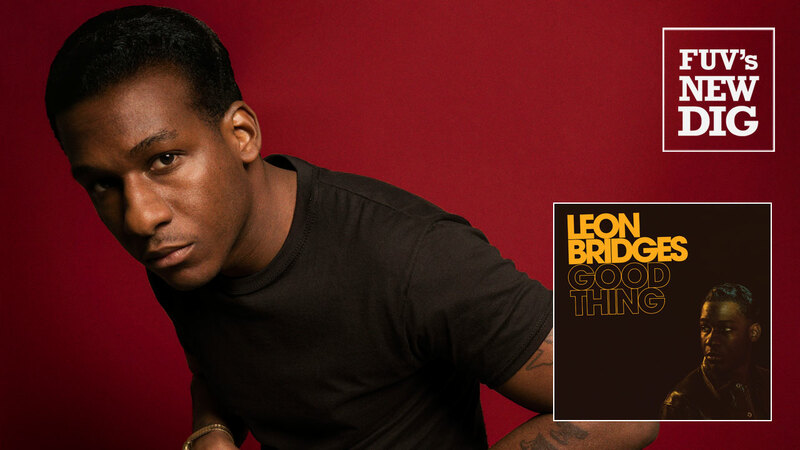 With the arrival of his second album, Good Thing, Leon Bridges signals that he's not only a soul and R&B revivalist. He's out to change perceptions about who he is and just what he can be as an artist. Bridges, a native of Fort Worth, Texas, released his first album three years ago, Coming Home. It introduced a musical soul who sounded far more mature than his 26 years. It was a very successful debut, rising to No. 6 on the Billboard 200 albums chart and receiving a Grammy nomination for Best R&B Album. Bridges was compared to old-school soul musicians, like Sam Cooke. But the vintage soul and retro-minded rhythm and blues that permeated Coming Home was just one aspect of Bridges' talents. On his second release, Good Thing, he reveals a greater depth to his abilities. As Bridges told Esquire, he grew up on the music of the church and wasn’t exposed to secular music until he was older; his approach on Coming Home was his attempt to ease his way into secular music and simultaneously remain respectful to his religious background. Good Thing isn’t an abrupt left turn away from what made Coming Home special. In fact, it’s easy to find references to vintage soul throughout this new album. Bridges expands his music by incorporating modern flavors of soul, funk, and R&B into a more classic framework. In “Bad Bad News,” Bridges flows from smooth soul into a jazz vibe. “Shy” introduces samples to the mix. “You Don’t Know” is the album’s obvious dance number, utilizing a casual disco beat. “Beyond” leans on acoustic guitar, while the pretty ballad “Bet Ain’t Worth The Hand” takes Bridges from the '60s into the '70s. On “Georgia To Texas,” Bridges takes a heartfelt look back to his childhood and like “Lisa Sawyer” on Coming Home, he again honors his mother in song. Bridges’ desire to be more than an oldies revivalist makes Good Thing a dynamic followup to his debut. A young artist with a big vision, Bridges takes a step forward in his second release that feels natural, but heralds a welcome shift to the future.